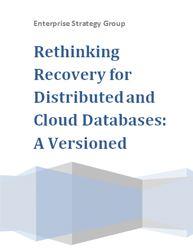 Enterprise-grade recovery capabilities for distributed and cloud databases is a necessity. It is no exaggeration to say modern enterprises cannot run without business applications and underlying databases. 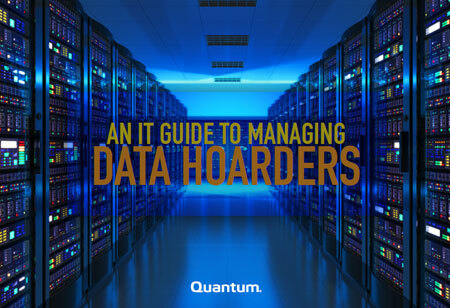 To unlock enterprise value from their data, organizations must be sure that the data can be managed and recovered over its lifecycle. It is imperative that businesses fill these data recovery gaps to benefit from the best of both worlds and to scale their adoption across the enterprise and for their core applications. Knowing more about the perfect platform, which is rethinking recovery for the world of scale-out databases, is a requirement. 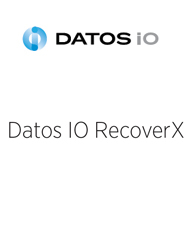 What are some most common distributed database recovery issues? What are some best traditional database recovery techniques that are out in market? What are the trends that will shape application and infrastructure availability? 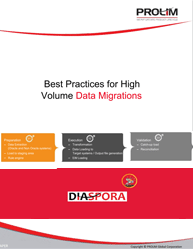 What is the exact criteria for selecting the right database management system? 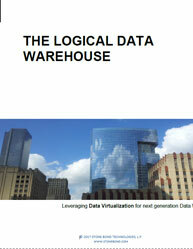 What are the data warehouse disruptions in the database market? What are the major database-centric backup/recovery problems? 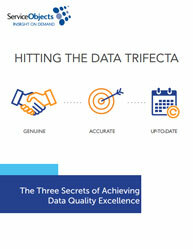 How can you manage data for transactions and analytics? This whitepaper lays out five steps towards distributed database design to ensure your project matches up with requirements from inception, through the development life cycle and to deployment.